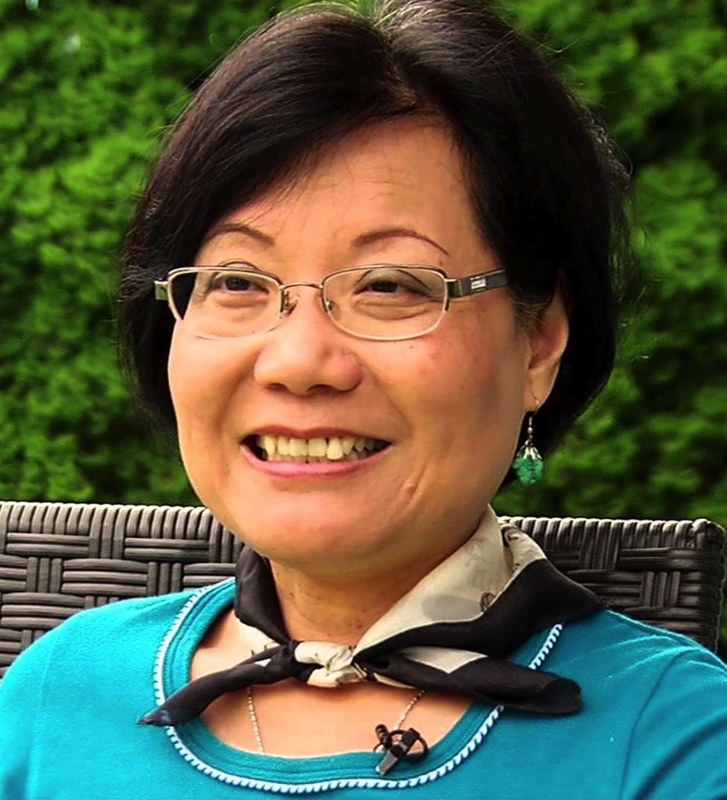 Winnie Cheung was born in Hong Kong, and as a result of being surrounded by both Chinese and Western cultures, she became dedicated to creating an inclusive and multicultural society within Canada. She worked as Head of Financial Aid at the King Edward Campus of Vancouver Community College to help remove linguistic and cultural barriers, and was the first visible minority appointed as a Director within the Student Portfolio of the University of British Columbia. At UBC she worked to create opportunities for international and local students, connecting them to government officials and hosting families. Winnie is extremely active in a number of cultural committees and organizations in order to promote diversity and intercultural interactions. She has served on the board of the Laurier Institution, the Vancouver Asian Heritage Month Society, Women Transforming Cities International, and the Canadian Bureau for International Education. She has also worked with numerous conferences and workshops in order to promote anti-racism, human rights, and global citizenship. Winnie actively works to bring First Nations history and perspectives into her work, and has shown this through her contributions to the Vancouver Dialogues Project and volunteer work with Reconciliation Canada. Due to her hard work and achievement the City of Vancouver honoured Winnie by naming her one of the city’s “Remarkable Women” during the Year of Reconciliation. Winnie’s passion and dedication to being an intercultural educator and bridge-builder fuels her dream of establishing a western Museum of Migration for Pacific migrants to Canada.